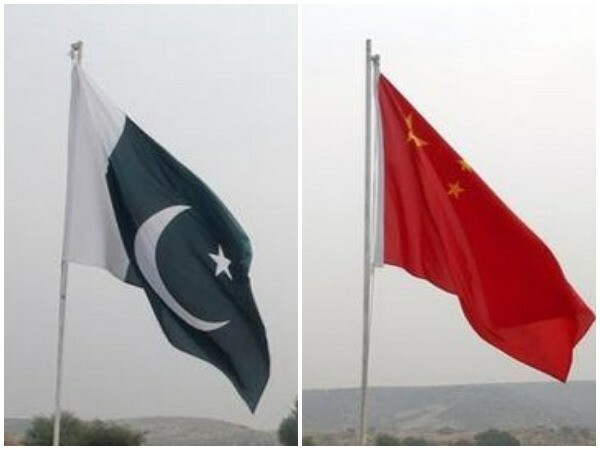 Paris [France], Feb 5 (ANI): Scholars, former diplomats, human rights activists and journalists from various parts of the world gathered in Paris to discuss the implications of the multi-billion dollar China-Pakistan Economic Corridor (CPEC) project. Quetta [Pakistan], Oct 07 (ANI): Pakistan Prime Minister Imran Khan on Saturday said that his government is focusing on abolishing Balochistan's apprehensions regarding the China-Pakistan Economic Corridor (CPEC), promising to give the province its due share from the deal. London [UK], Sep 26 (ANI): A London-based think tank recently concluded that the primary hindrance for peace in Afghanistan is Pakistan. New York [USA], Sep 20 (ANI): The Free Balochistan Movement (FBM) will organise a protest demonstration on September 24 during the 73rd United Nations General Assembly (UNGA) in New York City against Pakistani and Iranian terrorism in Balochistan. Islamabad [Pakistan], Sept 11 (ANI): The Imran Khan-led Pakistan government is mulling over reviewing the agreements under the China-Pakistan Economic Corridor (CPEC) project. 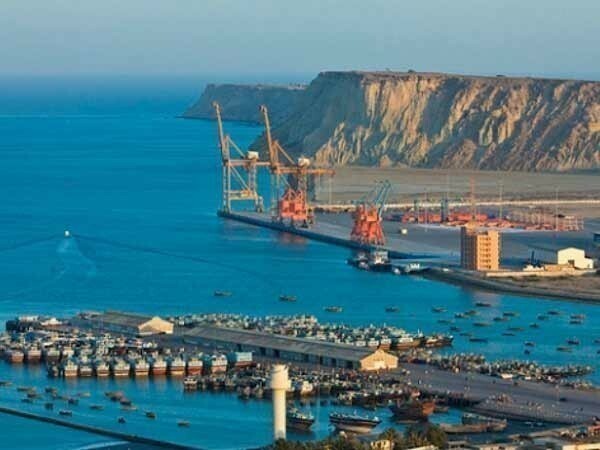 Is Pakistan on back foot after China's 'debt-trap diplomacy'? Islamabad [Pakistan], June 28 (ANI): People these days wonder if Pakistan has started going the way of Sri Lanka with its growing engagement with China and in regard to taking loans and working in close cooperation with the latter. London [United Kingdom], June 27 (ANI): The Free Balochistan Movement activists held a protest in front of Chinese Embassy here against its expansionist politics in Balochistan province of Pakistan.